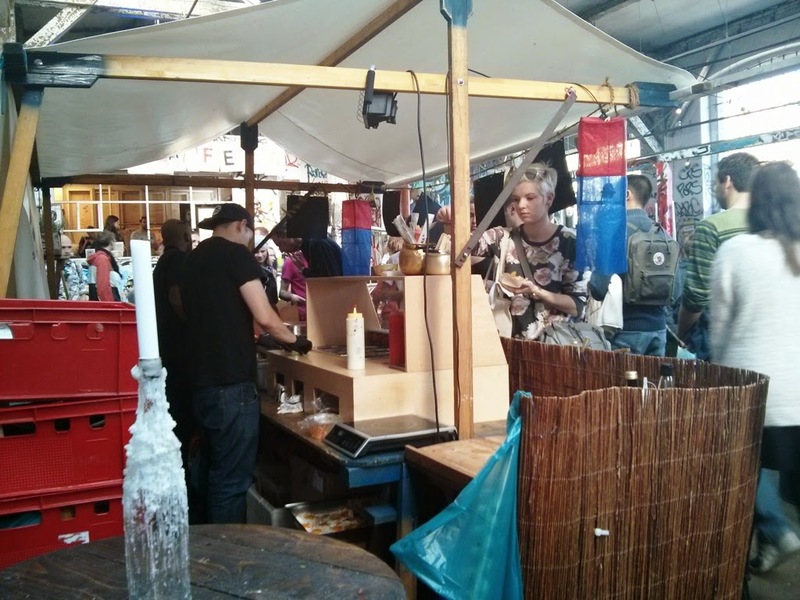 Last weekend, an open space on Revaler Straße 99 hosted a Flohmarkt and a Berlin Village Market – a food festival, organized by Neue Heimat. 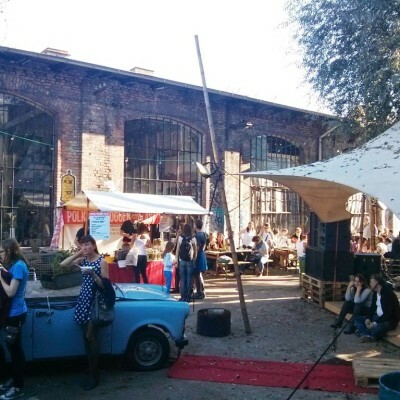 A great opportunity to saunter this area of a former depot in an old industrial district of Berlin near Warschauer Straße. 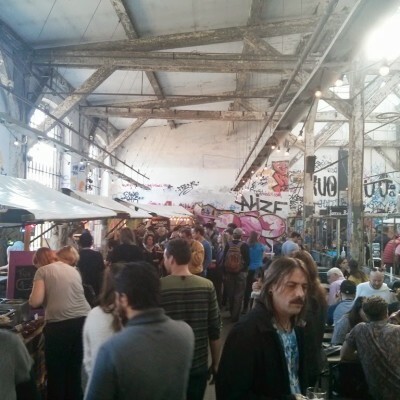 The area in Friederichschain is mostly referred to as “clubbing mile” for a great concentration of clubs and bars in the district. 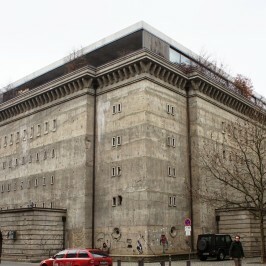 Now it is also the art space which hosts musical performances, art gallery, studio spaces and concert hall. 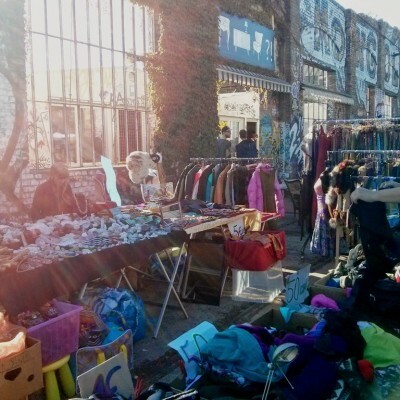 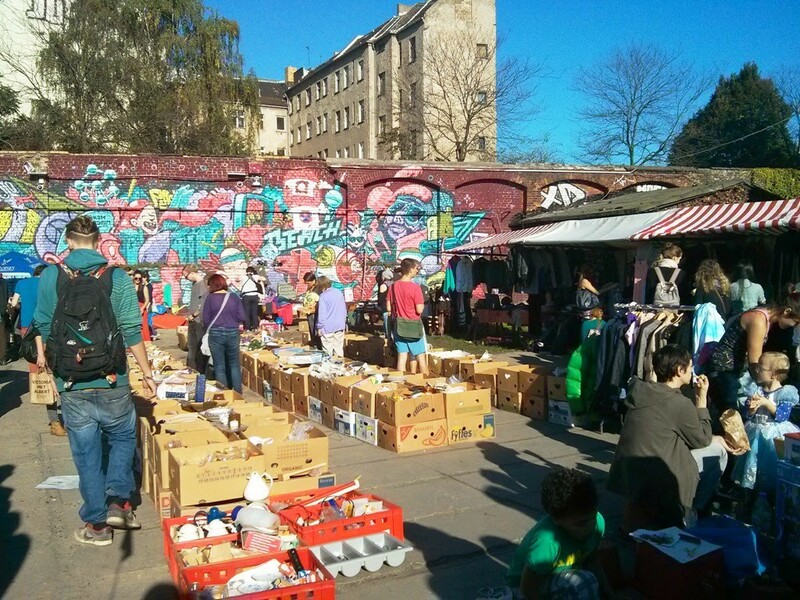 On Sunday a “Flohmarkt”, or “Flea Market” took place here – dozens of people and vendors were bargaining for lowering the price for the goods. 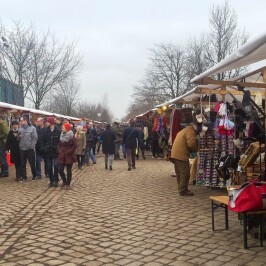 On these stalls one can buy practically everything – from outfit to old musical records and furniture. 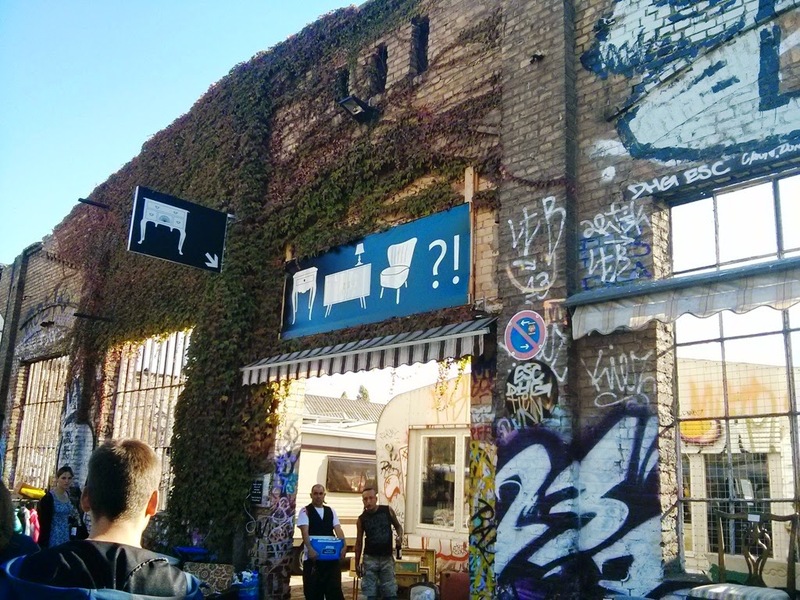 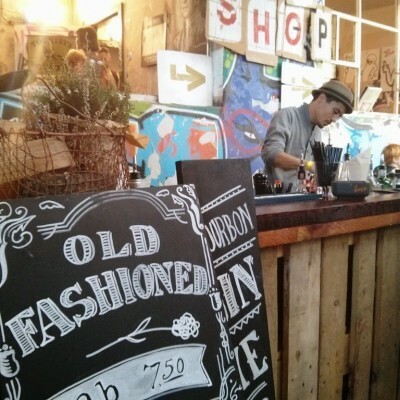 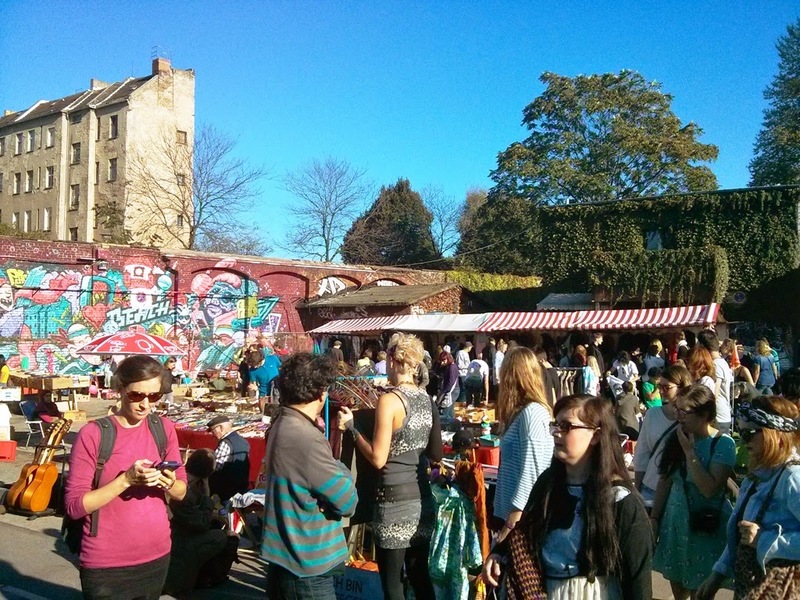 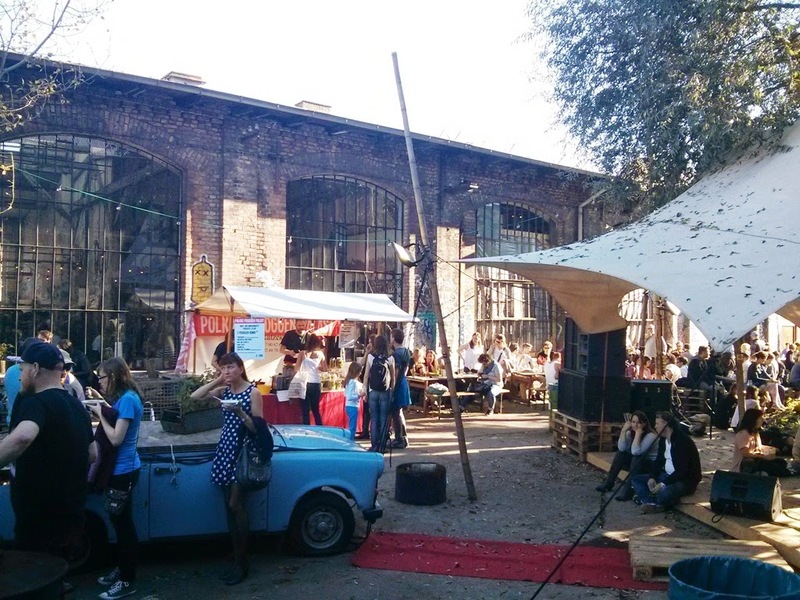 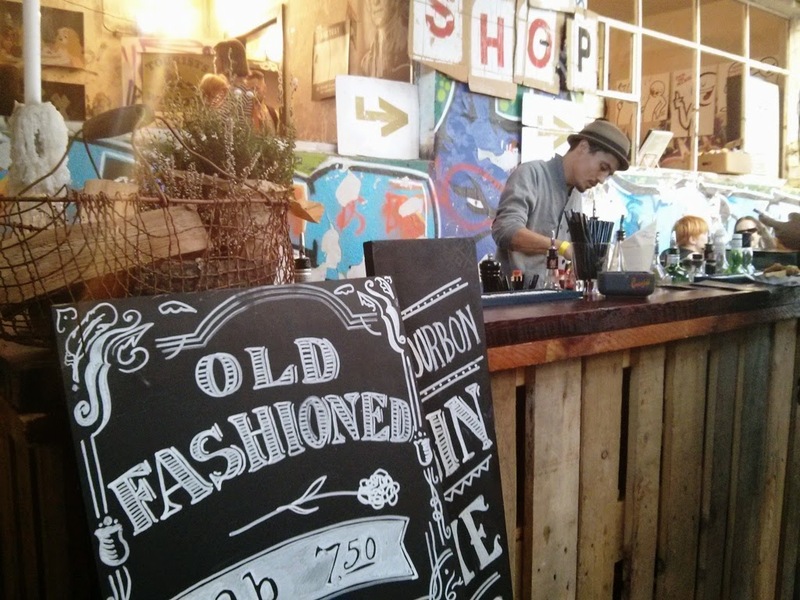 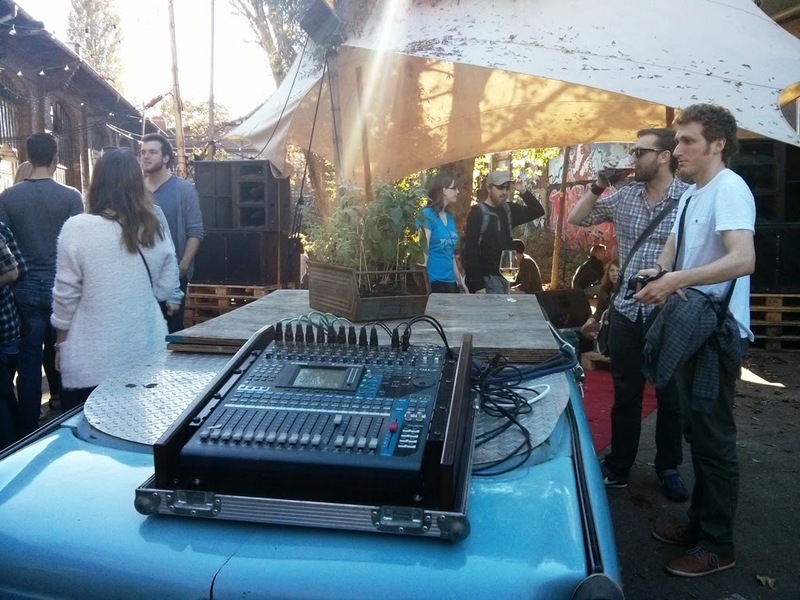 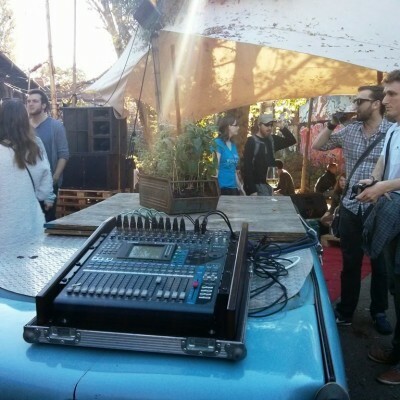 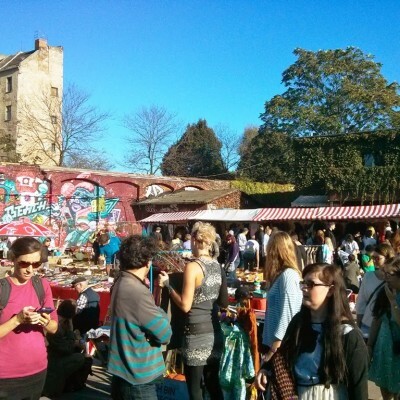 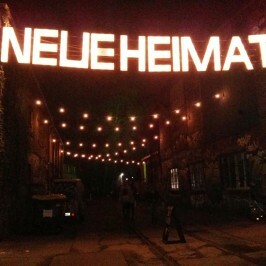 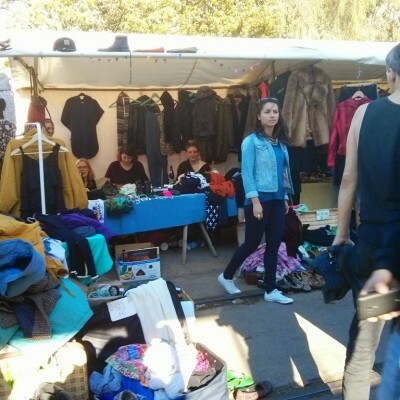 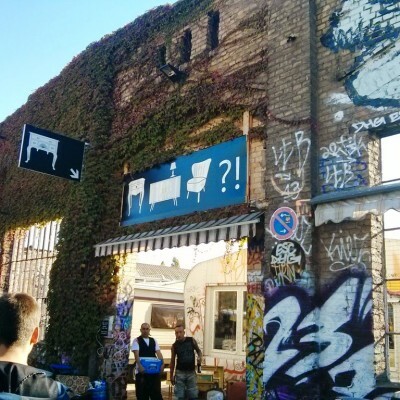 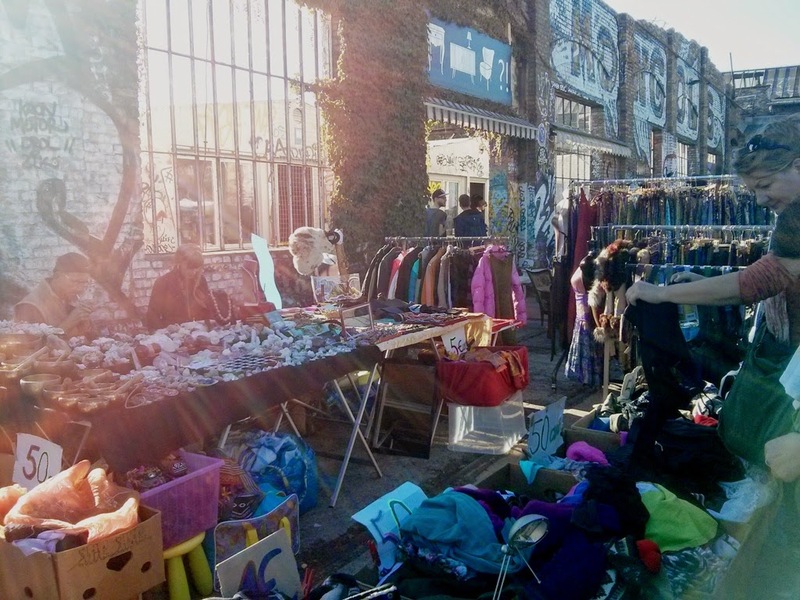 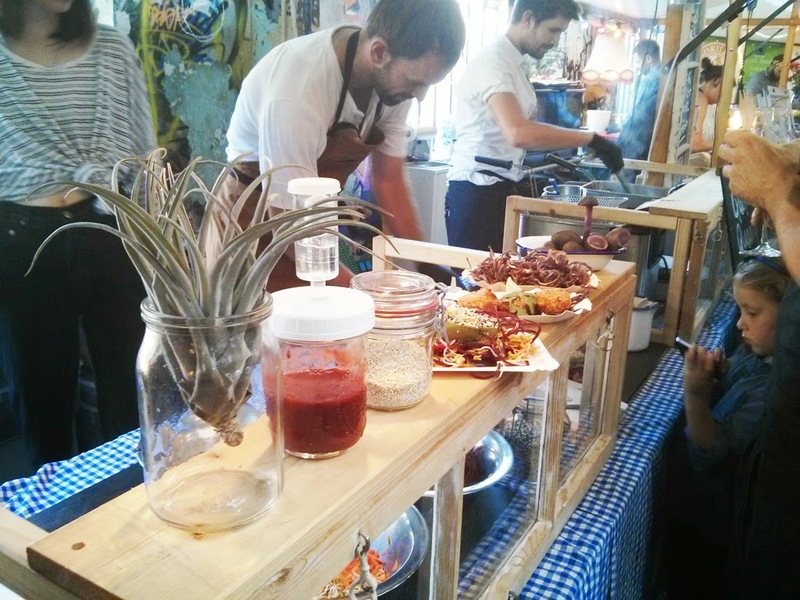 The another great event which took place on Sunday is a Berlin Village Market organized by Neue Heimat. 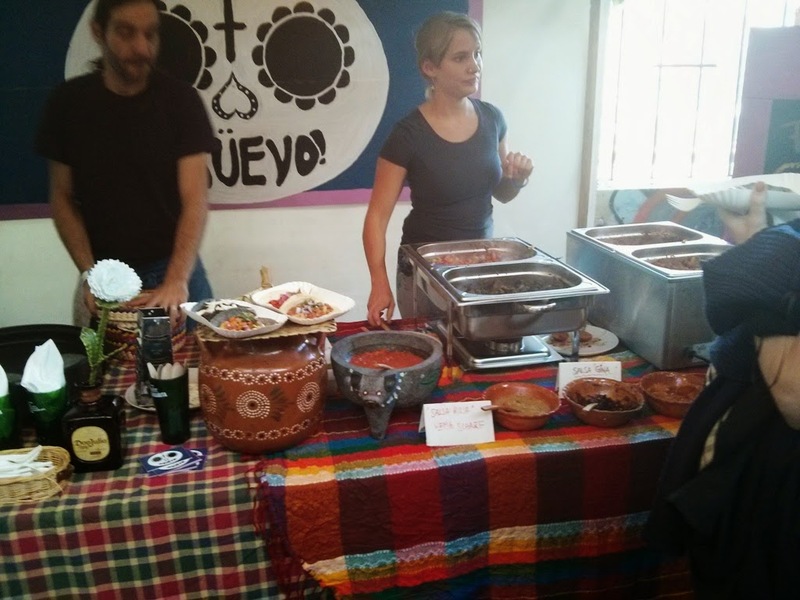 This gastronomy event would be a great discovery for foodies with exquisite meals from all over the world. 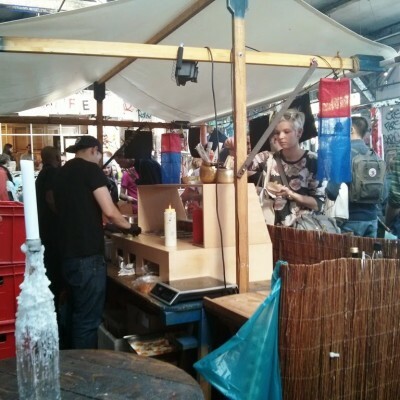 At least 20 stalls offered delicious food and drinks inside and outside the location, while one could enjoy great swing and jazz music while sitting under the sun. 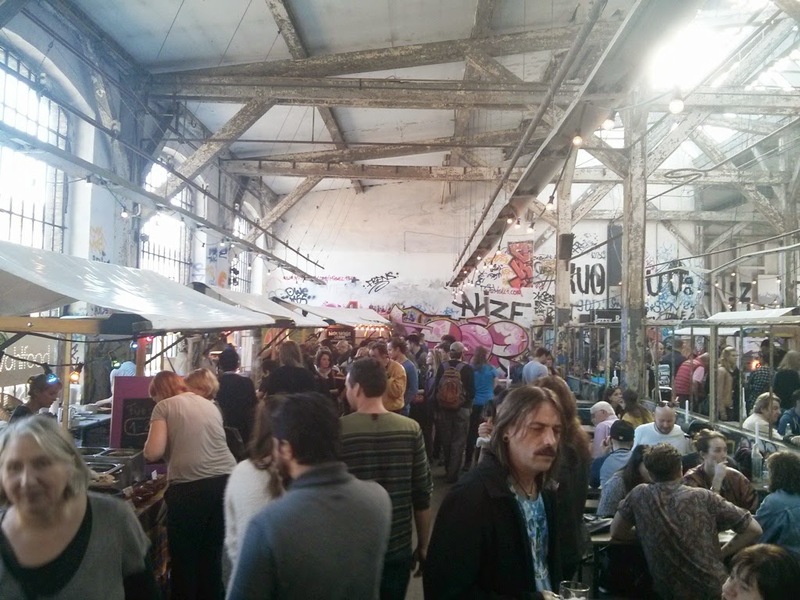 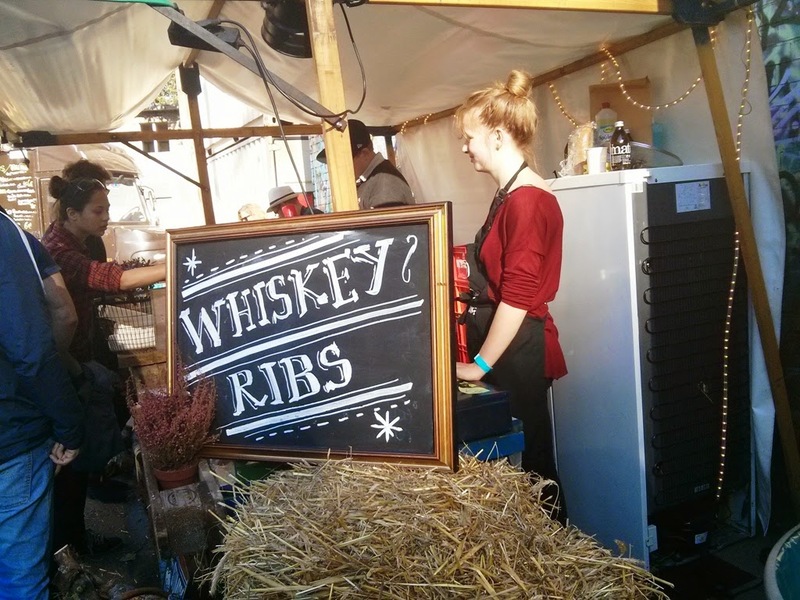 Berlin indeed has a great street food culture. 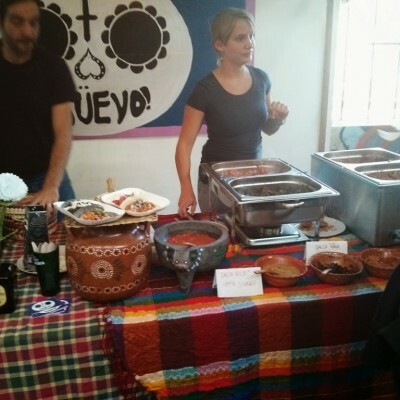 And when we are talking about street food on such events we mean high-quality products, bio or vegetarian specification and attention to each client. 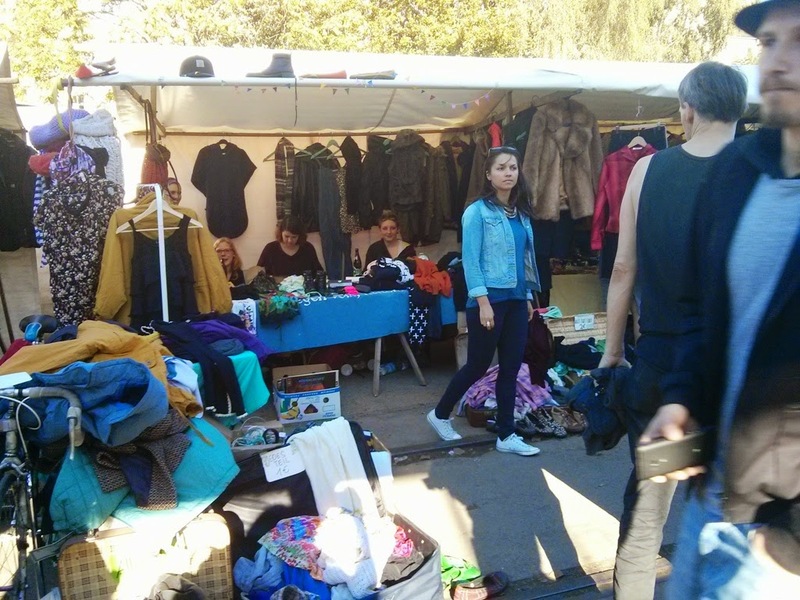 Some vendors-participants who took place in this event (taken from Neus Heimat Facebook page). 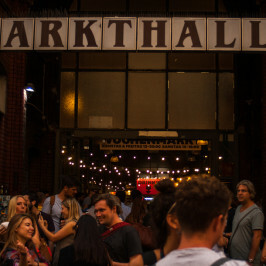 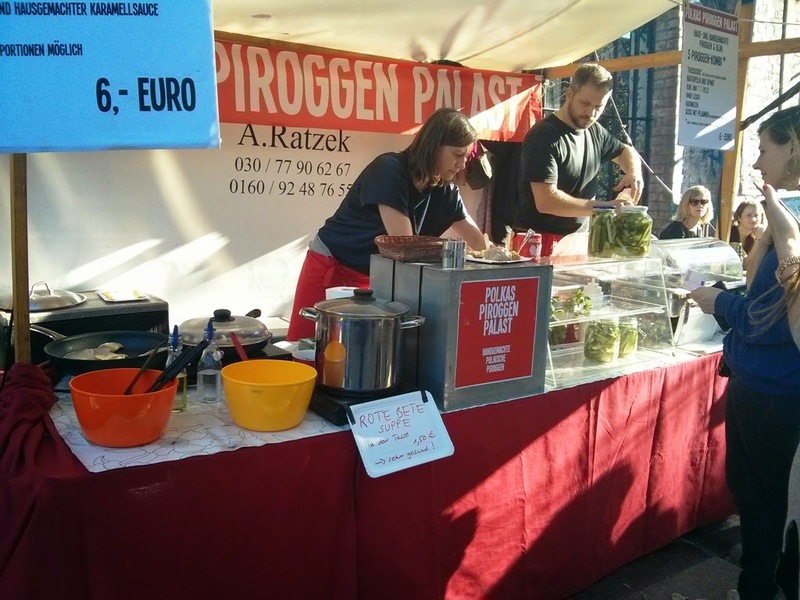 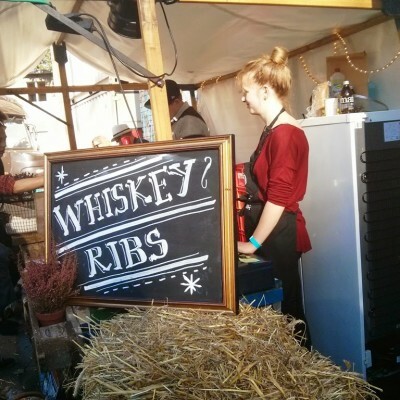 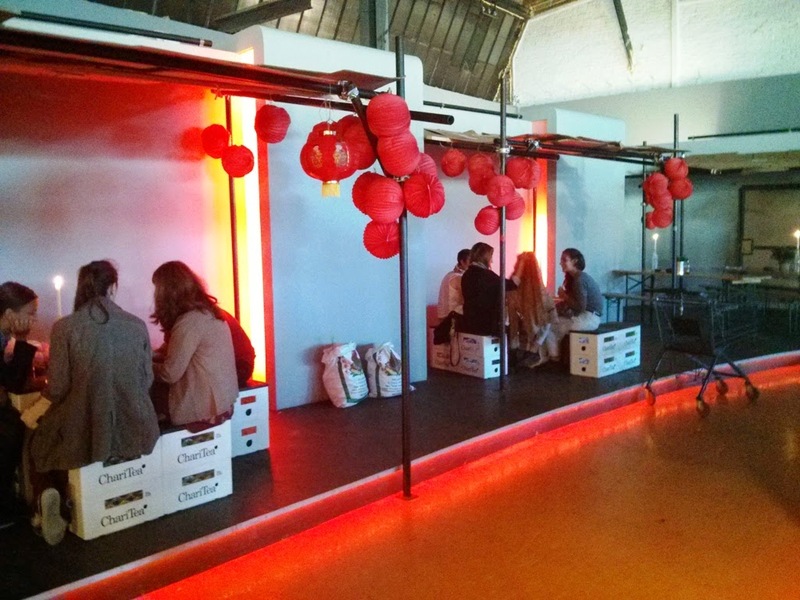 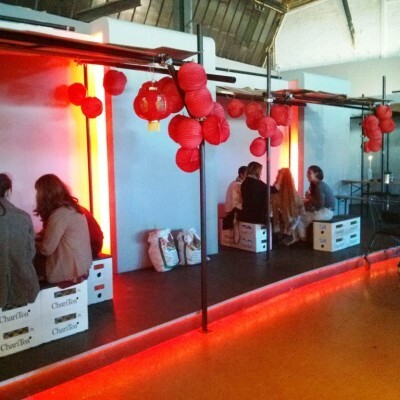 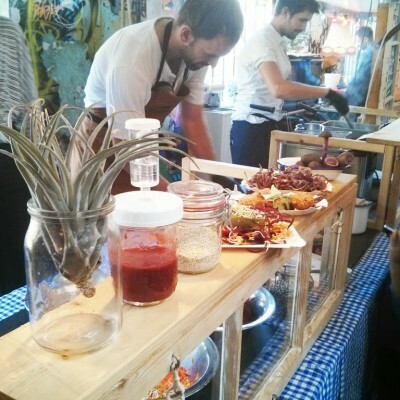 The Street food Market will take place also on next weekends, 26-27 of October. 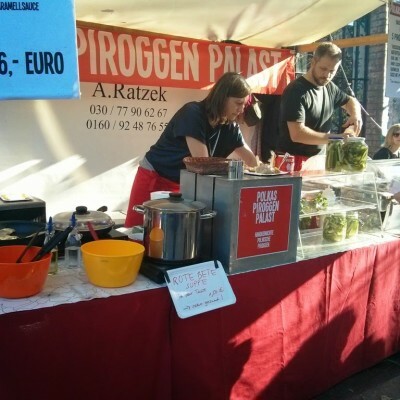 Do not miss the chance to taste that delicious goodies which are sold out there and make your mood for the rest of the day while some warm days still remain here in Berlin.